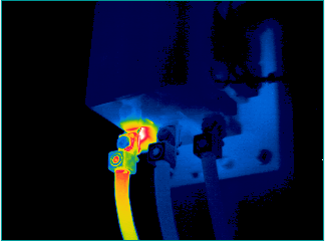 THERMALEC will reduce your electrical maintenance costs. It is simply a picture of heat. Everything radiates a particular intensity of thermal energy. This is invisible to the human eye. With Thermalec's infrared imaging instrument the thermal energy surrounding us can be detected, imaged, measured and stored for analysis. Most problems in an electrical system are preceded by a change in temperature. 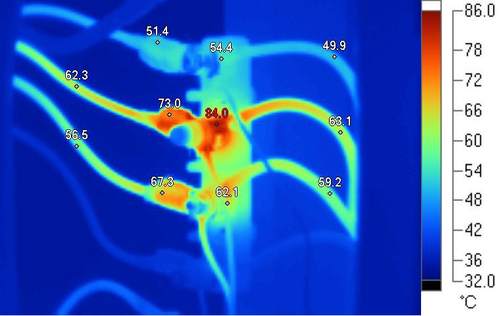 Thermalec's properly trained and experienced thermographer is able to identify and analyse these problems, conduct a survey and submit a report as part of an electrical maintenance plan prior to a costly failure. Reduce your bottom line in electrical maintenance costs. ​Call 1300 315 688 or email info@velocityelectrical.com.au for a quotation. why is requesting a survey essential?